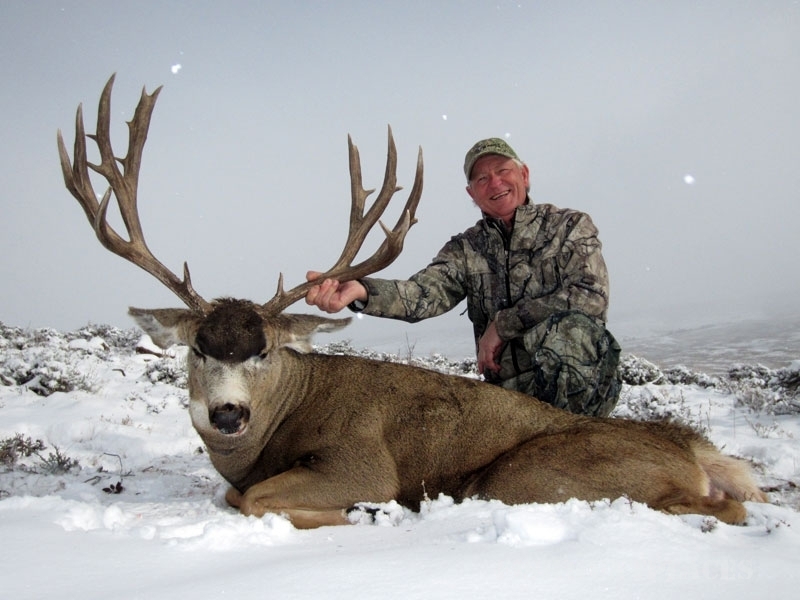 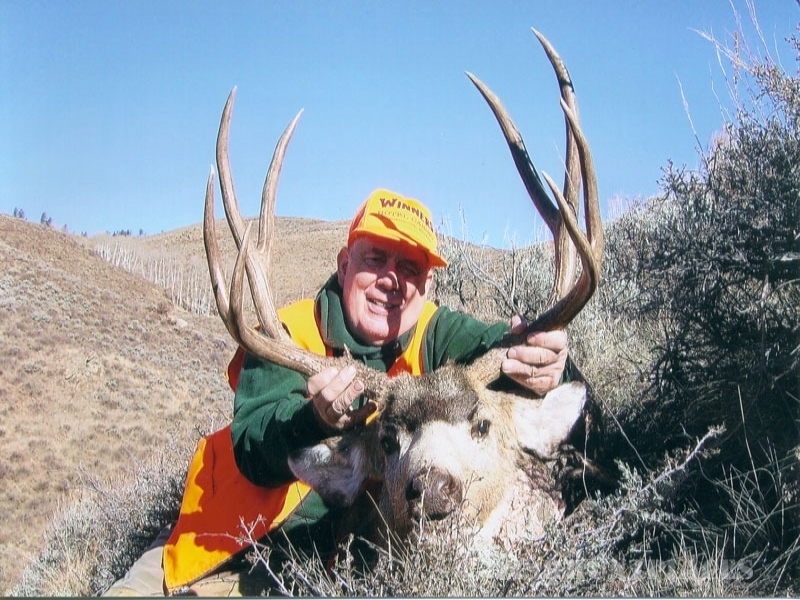 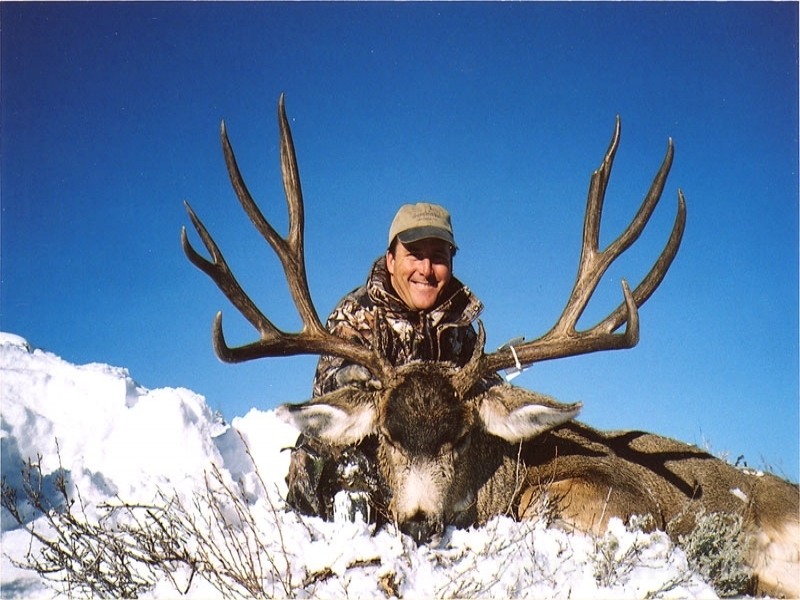 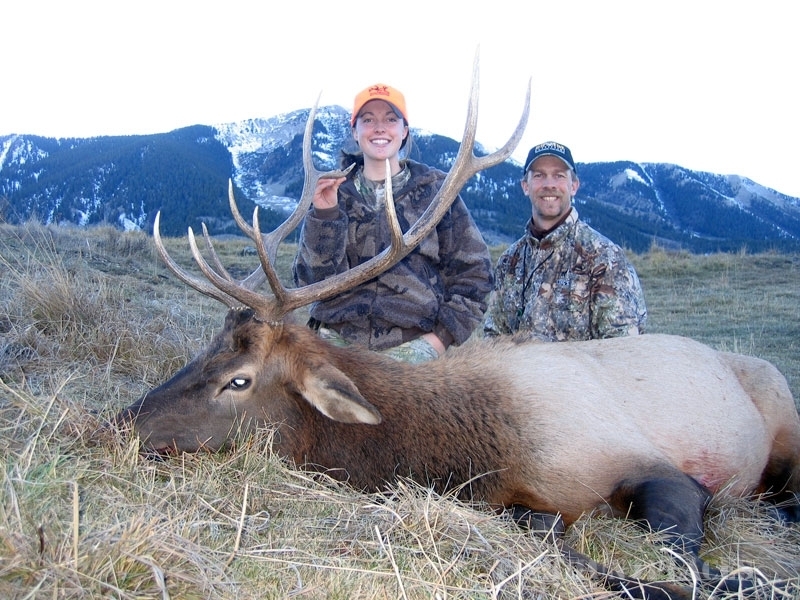 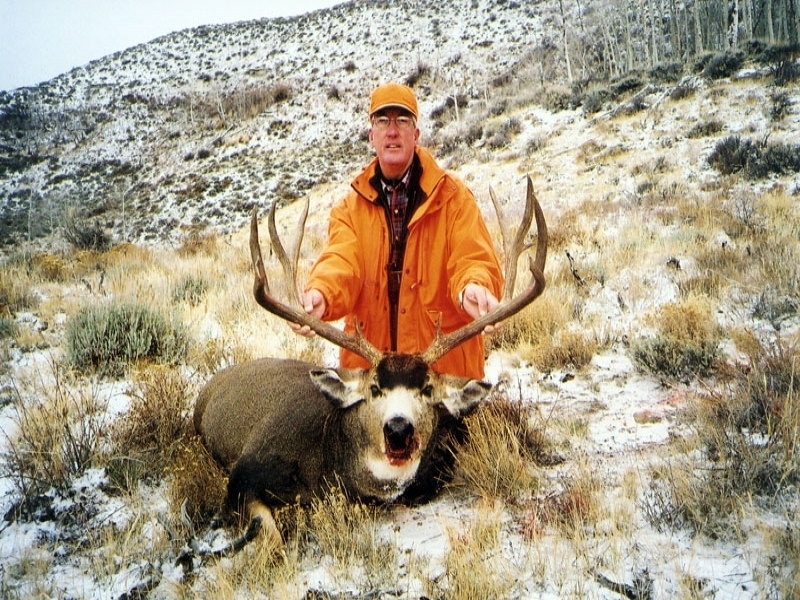 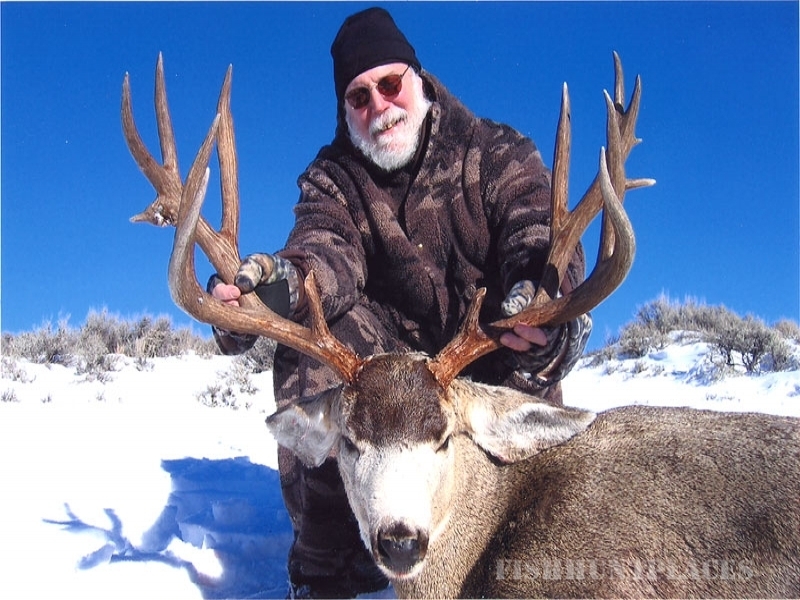 LAZY F BAR RANCH & OUTFITTERS, is a family owned and operated business established in 1953. 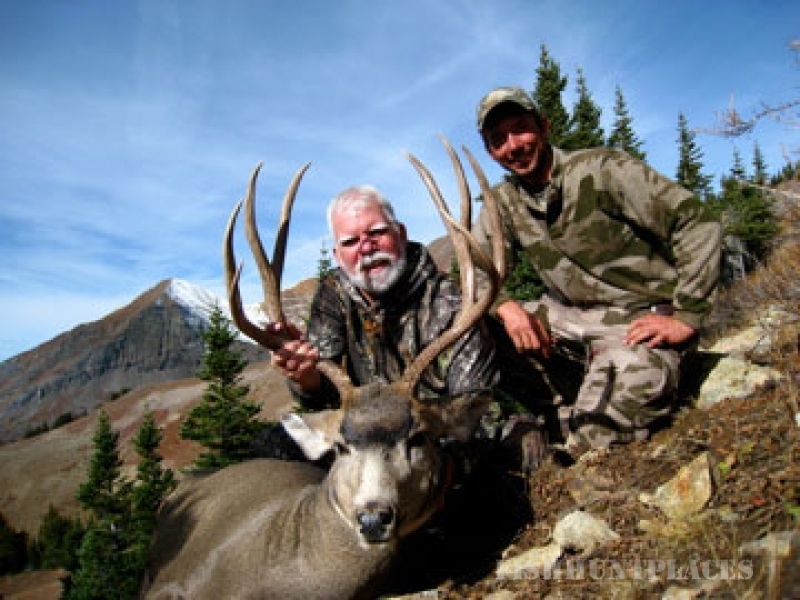 Over the course of the last 50+ years we have expanded our vision to offer visitors of Gunnison and Crested Butte several different opportunities to visit our beautiful back country. 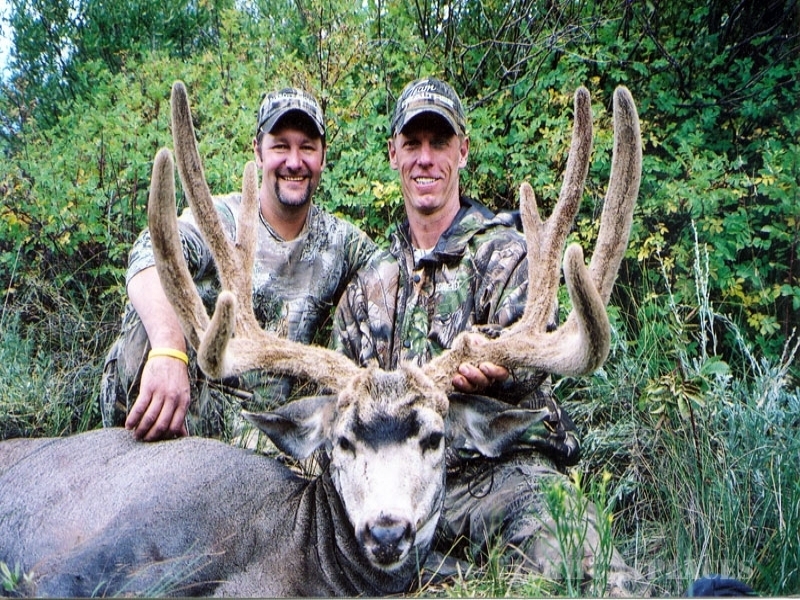 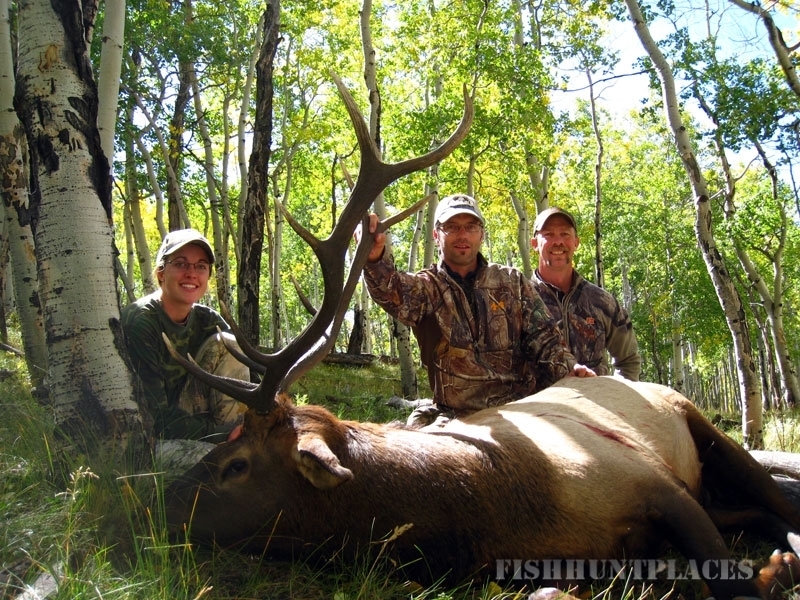 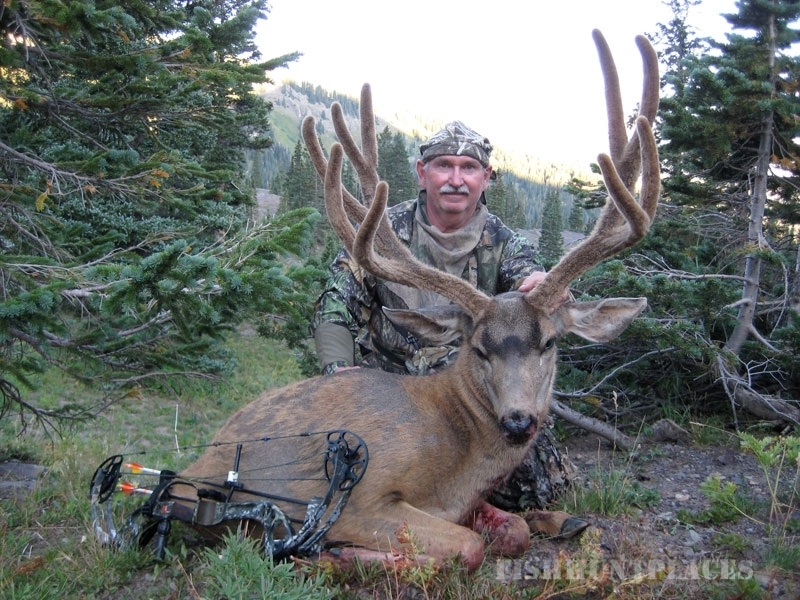 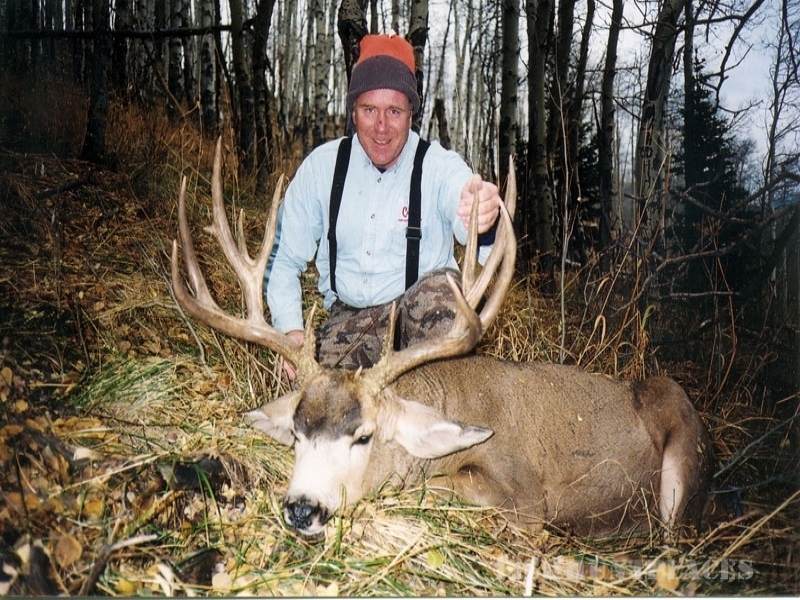 Guided and Unguided Fall Hunting Trips.